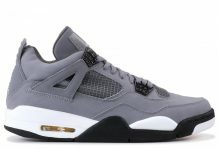 Jordan Brand celebrates 30 years of the Air Jordan 4 in 2019 with new color ways and some OG options as well. Starting the celebration is the “Pale Citron” color way of the AJ4. This color way features a White, Black, Light Crimson and Pale Citron color scheme. With no official photos yet, jayzrdead renders what is to be expected of the color way below. 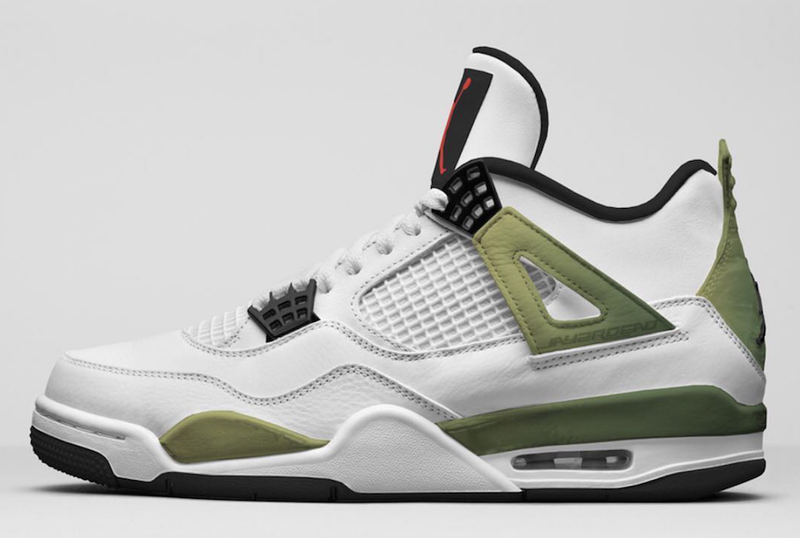 The Air Jordan 4 “Pale Citron” is set to release this January 2019 at select Jordan Brand retailers and Nike.com with the retail price tag of $190 USD.